People in tribal villages of Western Ghats are developing honey bee hives in order to avoid the troubles made by animals like Elephants in their farm fields damaging their cultivation crops. Mainly, Elephants fear of bees bite and other animals can be prevented through other means of making sound, blasting firecrafts. 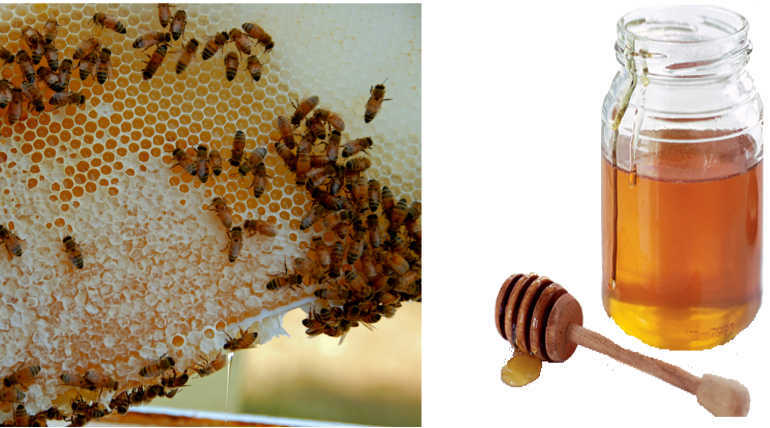 Beehives are man-made structures in which bees are kept for producing honey and also develop their young ones. Around 20,000 different species of bees survie worleide.About 90 honeybee hives are provided by Scientists from Sugarcane Breeding Institute. In the earlier visit of scientists to tribal villages as part of the tribal outreach programme, they came to know about this problem faced by farmers and also notified Pavetta Indica which is a sweet-smelling flower grown enormously in the area. Imagine the quality of honey collected from tribal villages as the bees would collect nectar from many sweet flowers in the area. So, they developed an idea of breeding honey bees by farmers so that it can also add benefit to farmers' income. Further, Farmers will be taught how to extract honey without destroying the beehive. Beehives were transported to the region during night time because bees are sensitive to the surrounding changes and are night-blind and no harm created for people during night time as it could not come out of the hive.